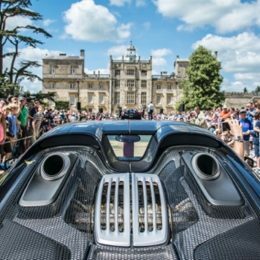 Wilton Classic and Supercar – a major new event for the 2017 international automotive calendar and beyond – is confirmed for the weekend of 3-4 June 2017. 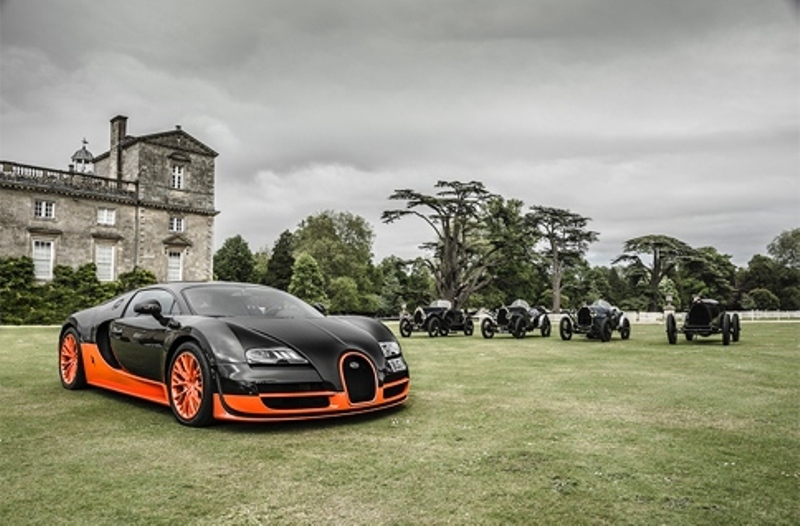 The event will take place at the iconic Wilton House, which has been home to the Earls of Pembroke since Tudor times. 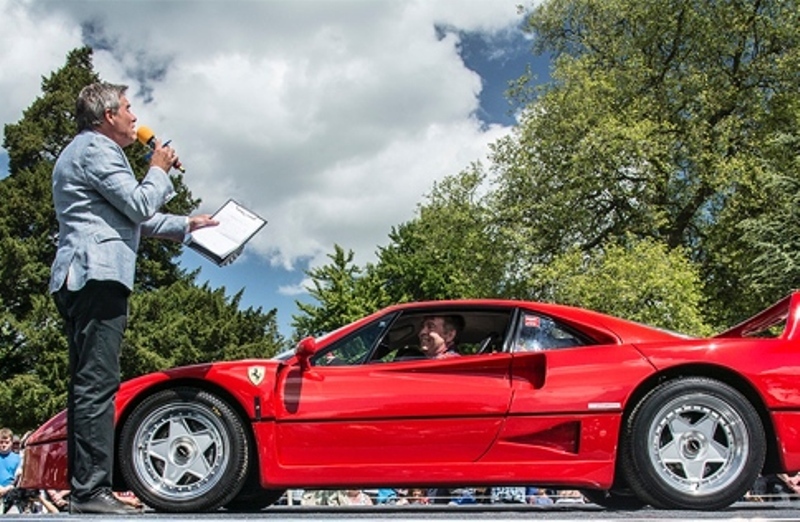 Designed as a season-opener, Wilton Classic and Supercar is the perfect place for guests to not only to see and hear some of the greatest high-performance cars of all time, but also to learn about the people that make automotive history. Bringing together the latest and greatest supercars from around the world and their predecessors, WCS 2017 will stand apart in the packed international calendar of car events. The WCS brand slogan sums it all up: ‘Celebrating the Stories Behind the Cars We Love’. 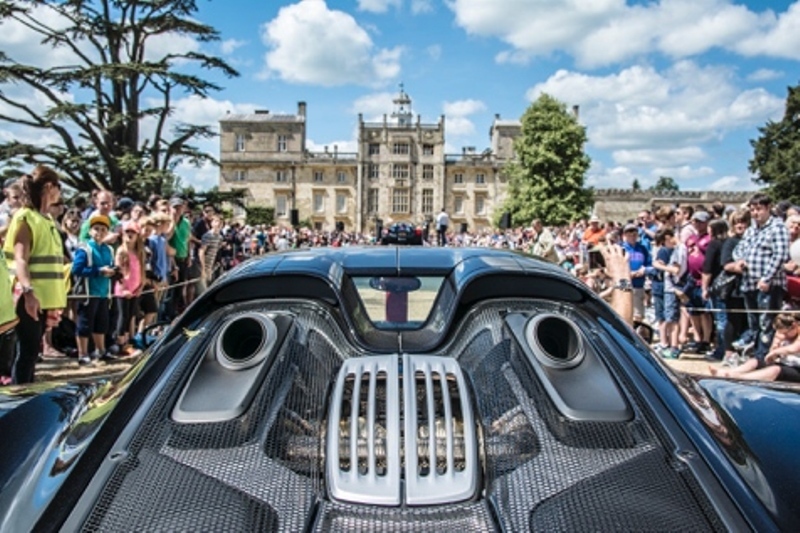 Wilton Classic and Supercar will comprise over 10 sub-events, each one very different, providing entertainment and fascination throughout the weekend. Details of these will be revealed in the months leading up to the weekend and are shaped around three core events: the Wilton Wow!, the Wilton 6 Nations and the Wilton 100 – Concours d’Histoire. The Wow! will be a daily gathering of 150 of the greatest supercars in the world – pre-1990 on Saturday, 1990-onwards on Sunday. The 6 Nations, meanwhile, celebrates automotive excellence and culture from around the globe in six dedicated national zones, while the Concours d’Histoire brings together a diverse variety of models with rich and interesting stories to tell. Owners can apply for their car to be displayed at Wilton Classic and Supercar 2017, via the all-new website. 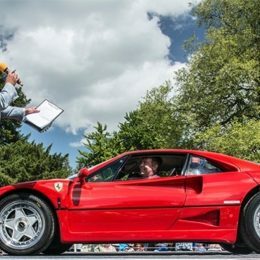 The show has also spawned a new story-telling website – www.wiltonclassicsupercar.co.uk – which is set to be launched on Thursday 17 November. Designed as a story-telling portal, the website presents specialist writers together with user-generated material in a format similar to that of Instagram or a Tumblr blog. Pembroke’s Players – 20 writers making up the core expert team – will set the stage for members of the public to share their automotive stories with the world. 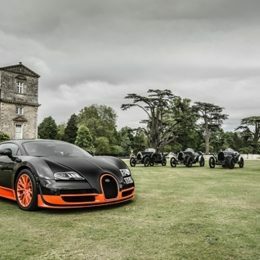 More information about Wilton Classic and Supercar, including ticket prices and further event details, will be revealed regularly over the months leading up to the weekend.